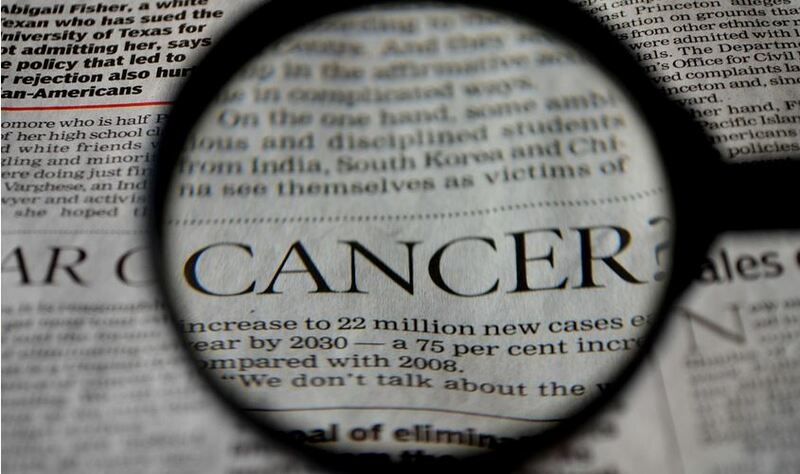 After all the billions of dollars collected for research, have you ever wondered why cancer has actually been on the increase, over the last half century? There are more virulent forms of cancer, today, than there have ever been, and all of these cancers are thriving. Only the elite-swine seem to be immune. Bob Marley was involuntarily injected with the cancer-causing chemical methlychoanthine (via a copper wire hidden in boots gifted to him by CIA asset Carl Colby) and subsequently died of fibrosarcoma. This was in the late seventies. By the same token, cancer is definitely a disease of the poor – the industries spewing cancer causing chemicals are nearly always located in poor and minority neighborhoods and low income people generally can’t afford the healthy diets high in fresh fruits and vegetables that prevent cancer. Unfortunately socialists are far more often to be born of poor mothers – and your mother’s income level at time of birth is the single most influential determinant of your lifetime risk of cancer. Yes, my maternal grandmother died of uterine cancer, and my mother had uterine cancer but survived. My mother grew up in a home where food was scarce, it was during the great depression. My mother was unhealthy in many ways, while my father, who grew up in wealth, only had to deal with some heart disease. I, so far, have managed to escape both, and this is with living my life overweight, as you know. So what you wrote here, makes great sense to me, and I have read similar statements before. Cancer is a horrible disease, and it is evidently being used to further the cause of Agenda 21/2030 (depopulation), and as you point out, getting rid of people who are willing to expose the elite’s crimes.